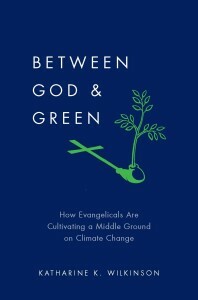 Bio: Dr. Katharine K. Wilkinson is a consultant at the Boston Consulting Group, where she specializes in behavior change, and the author of Between God & Green: How Evangelicals Are Cultivating a Middle Ground on Climate Change (OUP 2012). 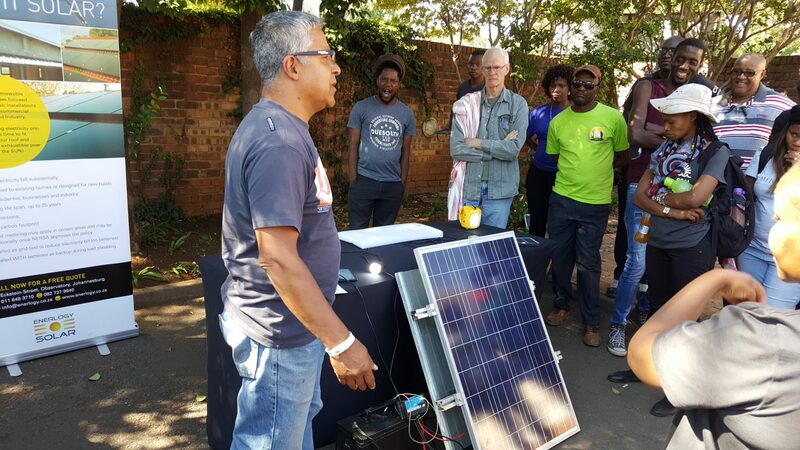 Her research, writing, and public speaking explore the intersection of sustainability, meaning, leadership, and the public square, aimed at fostering engagement on environmental issues. 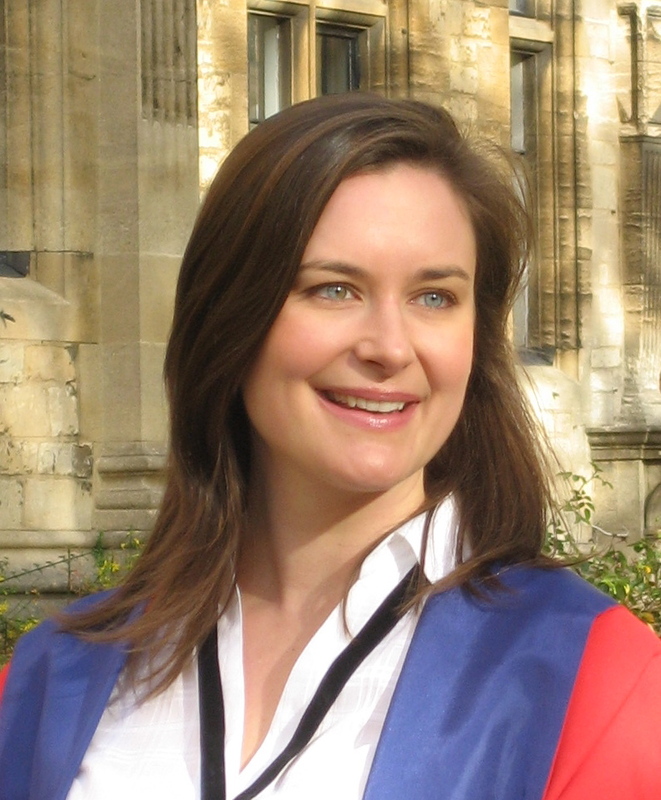 A Rhodes Scholar and two-time Udall Scholar, Wilkinson holds a DPhil in environmental studies from Oxford and a BA in religion from Sewanee: The University of the South. Dr. Wilkinson’s extensive experience in sustainability includes work for the Natural Resources Defense Council, consulting on strategic communications and stakeholder engagement, and teaching environmental social science and humanities at Oxford. An Atlanta native whose heart is often atop the Cumberland Plateau, Wilkinson is actively involved in equestrian sports, the Posse Foundation, the Outdoor Academy, and the Rhodes Trust. Episode Summary: What is faith-based environmentalism, and how might it transform the sterile political divides around American climate politics? Katharine and Jisung talk about the recent rise of “Evangelical Climate Care” and how religious leaders have been complementing the “what” of science and policy with the “so what” of religious beliefs and values, around the historically very contentious issue of climate change. Drawing on extensive focus group and textual research and interviews, Between God & Green explores the phenomenon of climate care, from its historical roots and theological grounding to its visionary leaders and advocacy initiatives. Wilkinson examines the movement’s reception within the broader evangelical community, from pew to pulpit. She shows that by engaging with climate change as a matter of private faith and public life, leaders of the movement challenge traditional boundaries of the evangelical agenda, partisan politics, and established alliances and hostilities. These leaders view sea-level rise as a moral calamity, lobby for legislation written on both sides of the aisle, and partner with atheist scientists. Wilkinson reveals how evangelical environmentalists are reshaping not only the landscape of American climate action, but the contours of their own religious community. Though the movement faces complex challenges, climate care leaders continue to leverage evangelicalism’s size, dominance, cultural position, ethical resources, and mechanisms of communication to further their cause to bridge God and green.